If you’re looking for cheap tyres then you’ve come to the right place. Although we prefer to call them lower cost tyres or budget tyres. When are cheap tyres not cheap tyres? The answer is simple, when they are a poor quality tyres. Many people search high and low for cheap tyres, but cheap tyres are exactly that – cheap, cheap materials and cheap manufacturing. At A&M Tyres of Wigan we know the difference between ‘cheap tyres’ and the budget tyres we sell. Our budget range are great value for money and perfect for motorists looking for a great deal on tyres. At A&M Tyres Wigan we’ve been in the tyre business for many years and trade on great referrals from long standing customers, customers who trust our judgement and value our experience, we never sell low grade cheap tyres. We choose the very best value tyres for the job, based on industry information, experience and trust in our suppliers. Call us today for the very best budget tyre deals. Sometimes premium tyres can work out cheaper. 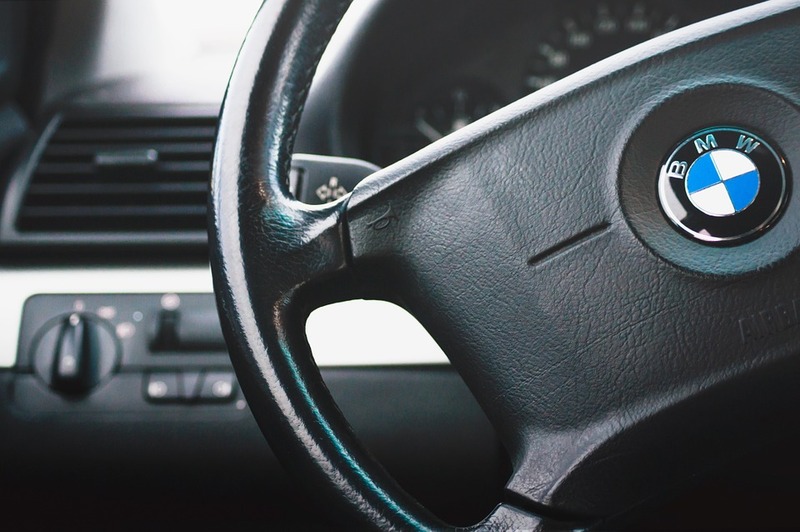 We understand that money can be tight from time to time and we know almost all drivers are looking for the most economical way to stay on the road. At times choosing a budget tyre is the best and only option, however premium branded tyres can sometimes work out cheaper in the long run. This is especially the case if you do high miles or intend to keep the car for a number of years. 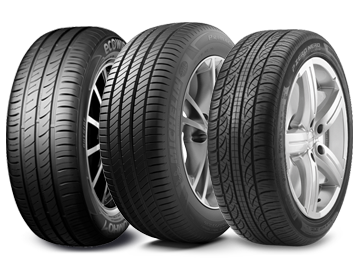 Ask our experts to advise you on the best and most economical tyre for your needs. They’ll balance the benefits based on your mileage, driving style and how long you plan to keep the car. One things for certain, these are highly experienced tyre and wheel specialists not sales people, these are the people who do the work not the accounts, they’ll give you the very best advice guaranteed. At A&M Tyres we don’t simply fit tyres, we offer a complete all round state of the art service, from puncture repairs, tyre fitting, wheel balancing and digital alignment services. When it comes to the way your car drives and handles on the road there’s little we can’t help with. We take time to ensure your car is set up in the very best way possible using our four wheel digital alignment equipment, providing you with the best set up based on manufacturer guidelines. Call today for an instant quote on tyres or alignment. At A&M Tyres we understand two wheels need great tyres often more than four wheels. Work on your own bikes, using our equipment for free! Tyre labels what do they mean?